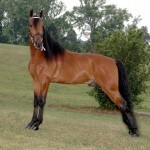 The Racking Horse was developed in North America, and is popular for their stamina and a distinctive single-foot gait. Described as “attractive and gracefully built”, they are known for their beautiful looks, elegance and intelligence. 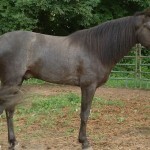 The racking horses are found in almost all common equine colors. 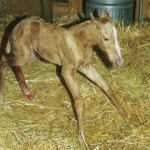 However, these are horses that are also seen in coat colors created by dilution genes, including cream, champagne and dun. 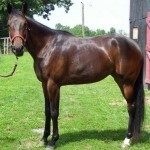 The term ‘rack’ (in the name Racking Horse) is related to the systematic four-beat gait of these horses, which is neither a trot, nor a pace. 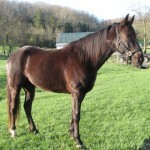 The racking horse is often described as the ‘single-foot’, since, while running, only one of its feet strikes the ground at a time. It was before the Civil War of America that the forefathers of these horses were bred for the very first time in the great southern plantations. 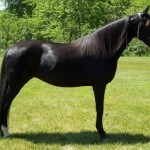 Down its history, the process of development of these equines can well be compared with that of the Tennessee Walking Horse, a breed which is also popular in North America’s southeastern region. 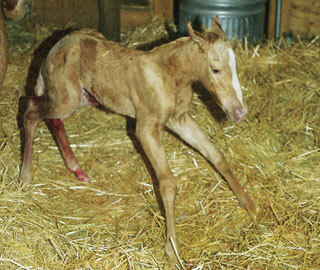 Initially, their ancestors were bred because of their intelligent nature, versatility, and a good temperament. These were horses that were able to carry their masters smoothly for hours, and in a natural gait. 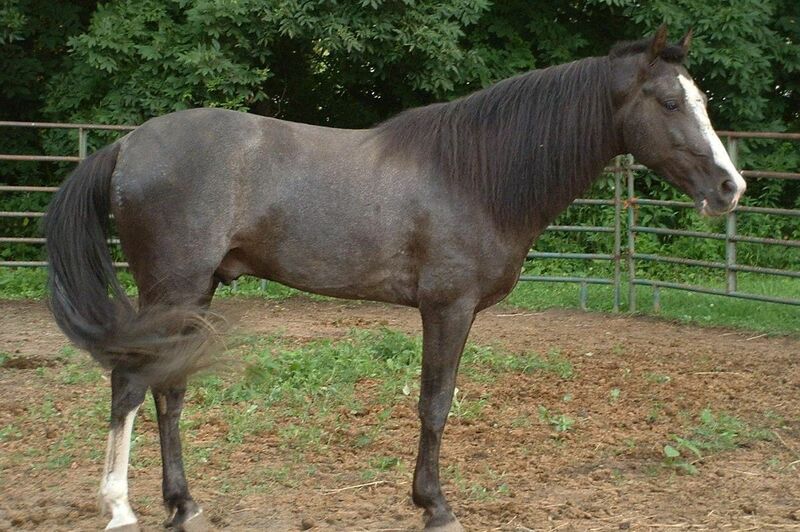 In the 1800s, these equines became common in small horse shows in the southeastern parts of the USA with the increasing popularity of the horse shows. During this time, these were the only equines in the show rings of USA that were not protected by any uniform set of rules, or a registry. Such shows became popular as a substitute to the gambling associated to horse race. 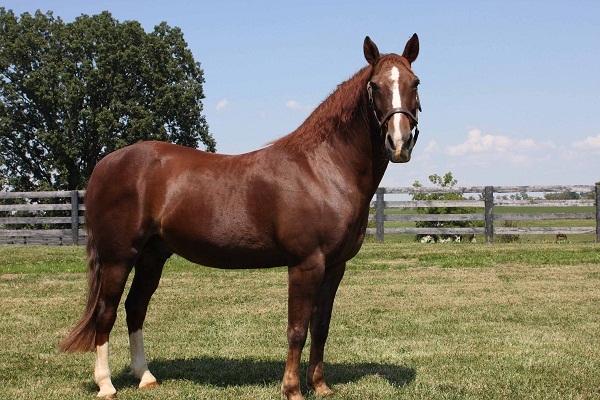 However, the racking horse was commonly shown as a type of Tennessee Walking Horse, and did not have a breed association of their own. Later, in the 1960s, one Joe D. Bright from the state of Alabama, along with his small group of fellow businessmen formed an association. It was this group that took the very first step to initiate all the legal maneuverings with the USDA in order to form the Racking Horse Breeders’ Association (RHBA), and designate these horses as one distinct breed. 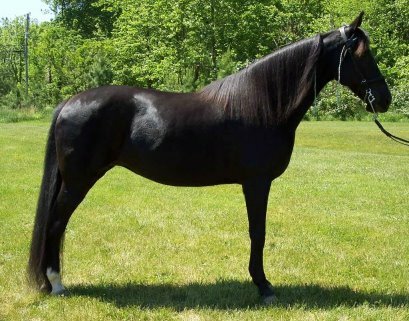 Accordingly, a careful program was begun by Bright in the late 1960s, wherein he began gathering learned breeders and skillful horsemen. 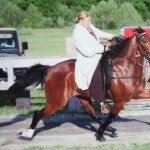 The experts who joined Bright’s venture had long been associated to raising and breeding these horses for the purpose of both horse show competitions as well as pleasure riding. On May 23, 1971, Joe Bright could eventually manage to get a formal recognition for the racking horse breed after the USDA approved the breeders’ association. 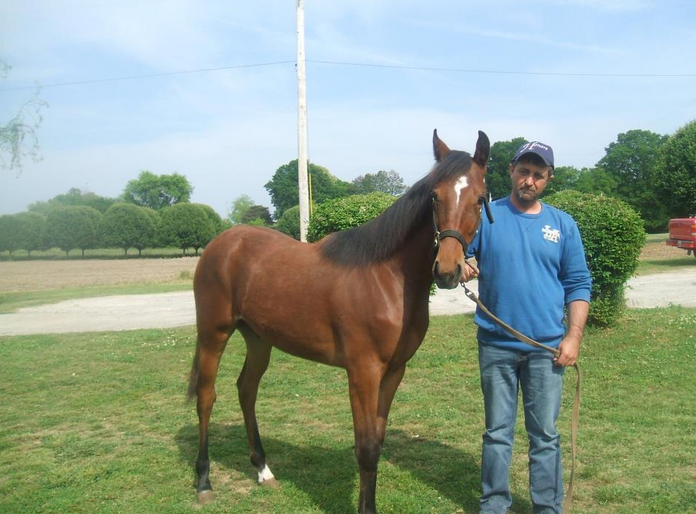 This incident proved to be a milestone in the equine history of the US, allowing a registry to be established to initiate and propagate the Racking Horse breed. Like other horse breed registries, the principal aim of the RHBA was to “establish a registry to protect and perpetuate the breed”. 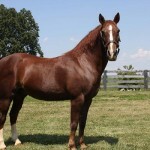 The spotted ‘pinto’ variety of the racking horse may be double-registered as ‘Spotted Saddle Horse’. 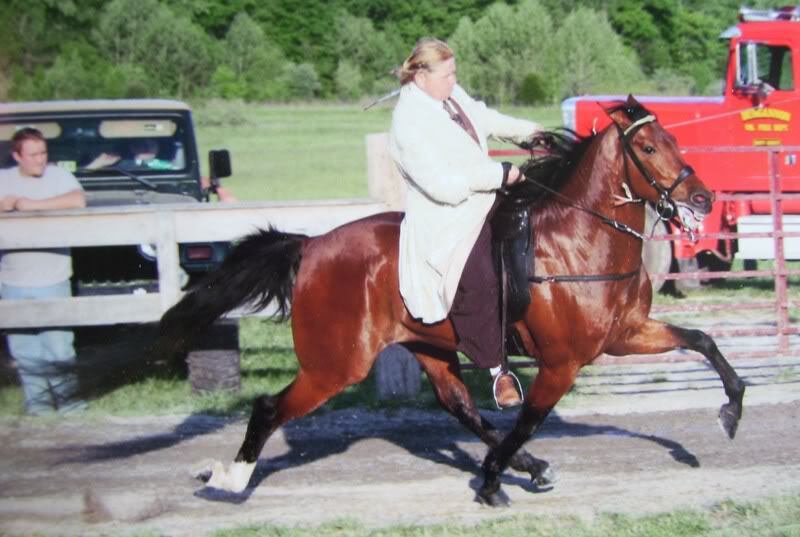 In horse shows, while assessing the ‘rack’ of these Racking Horses, the judges emphasize more on speed and correct movement of the stallions and the mares, rather than their extreme elevation. 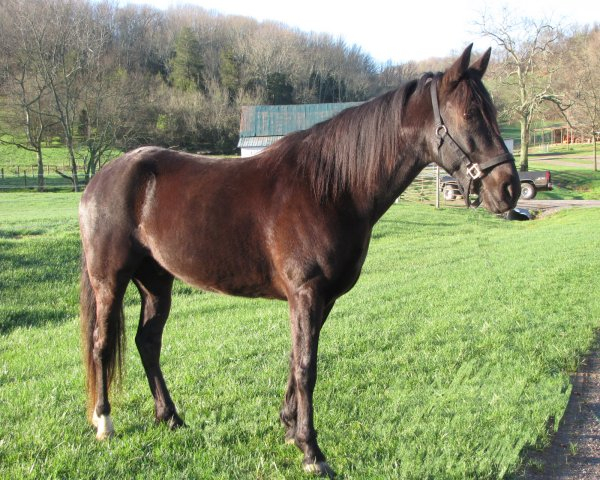 Till date, approximately 80,000 individuals of these equines have been registered. 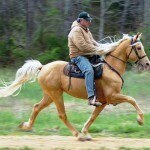 The largest population of this breed is located in the American states of Tennessee and Alabama. 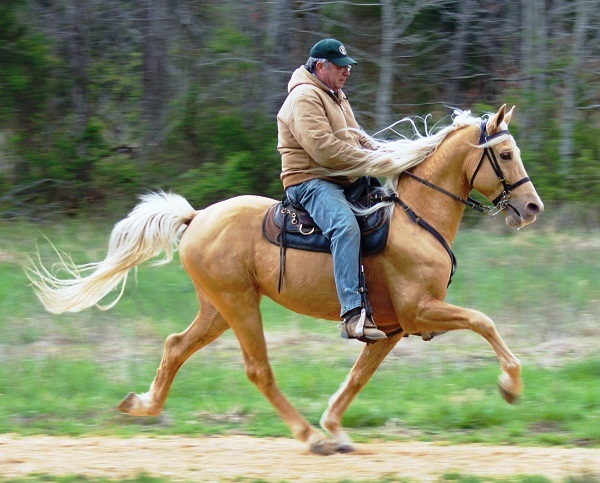 When in motion, the rack of the horse may be anything between 8 mph (during pleasure or style racking), up to 30 mph (during speed racking). 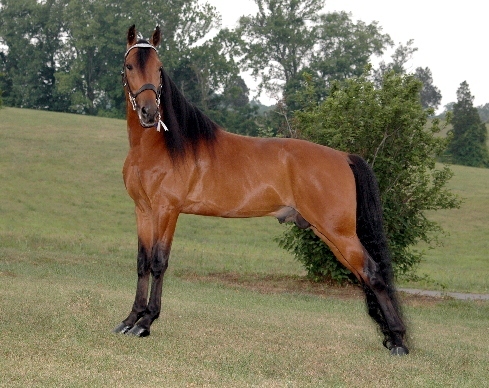 Since 1975, the Racking Horse is the official state horse of Alabama.